Shibui: Japanese esthetic that values simple, subtle, unobtrusive beauty. Shibui objects can be imperfect or asymmetrical, elegant and rough or spontaneous and restrained. A droplet of pure Fine Silver is suspended on a durable nylon cord in a choice of colors: Red, Espresso Brown, Hematite Grey, or Golden. 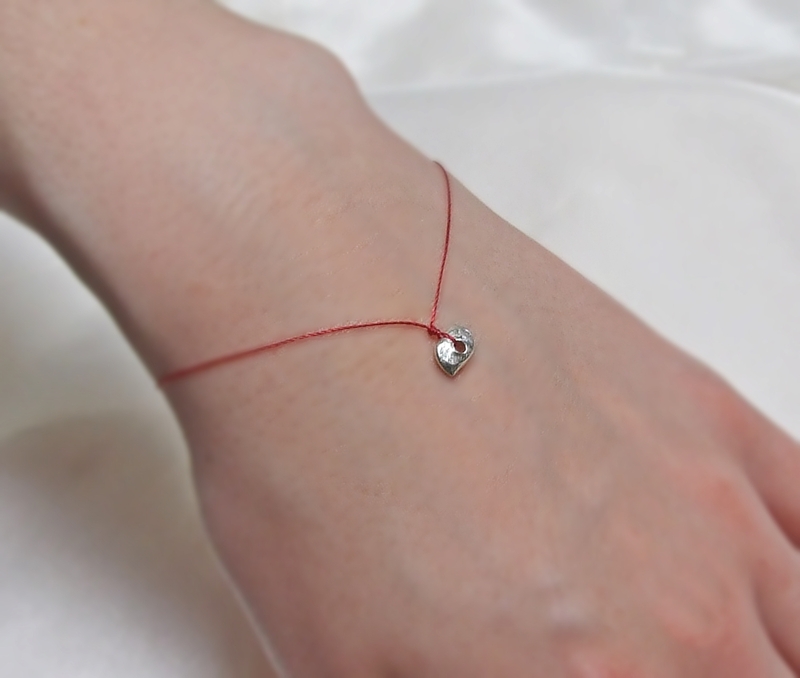 Sterling Silver clasp.